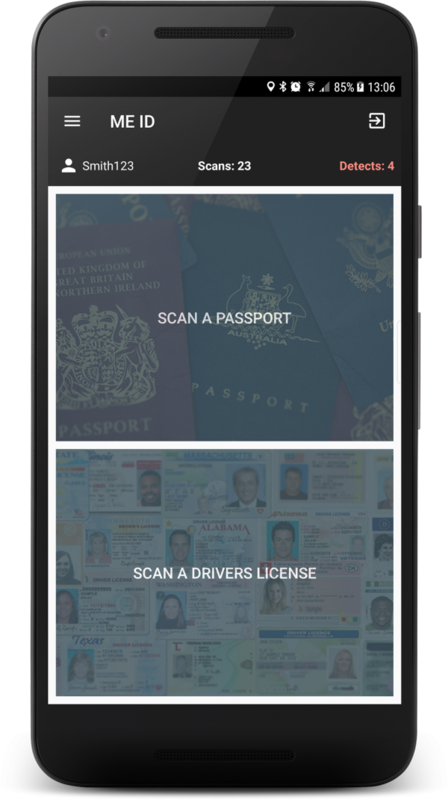 EdgeID is a standalone mobile application that allows quick and easy validation of major types of identification. EdgeID Central allows you to centralise validation control. Perfect for checking identity at the workplace, clubs & bars, car rentals, NHS and Hotels. The end-user simply scans the relevant document and receives an immediate response. In the background, we validate the document and can check the individual against various Watch Lists as required. 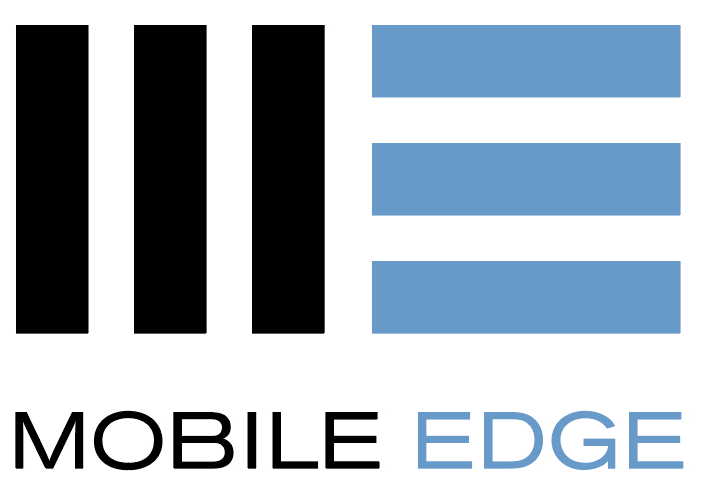 EdgeID Central is the natural progression from EdgeID. It provides a centralised management application for the EdgeID mobile application. This allows the data captured by the mobile application to be collected, analysed and managed for future use; for example, adding regular attendees to a ‘good’ Watch List. This application is designed to be used by the general public; it is intuitive, quick and so provides a reliable but cost effective method of validating documents. Identities are checked and validated in many places, and it’s easy to see that this process will need to become more robust over time. Because our solutions not only validate the person, but the document too, there are valid reasons to use at wherever a general identity check is required. The primary audience is a mobile user, such as club doormen and anyone that requires validation of a document, such as hotel receptions. EdgeID is currently in Pilot testing, if you would like to try this software before it is release then please contact us.